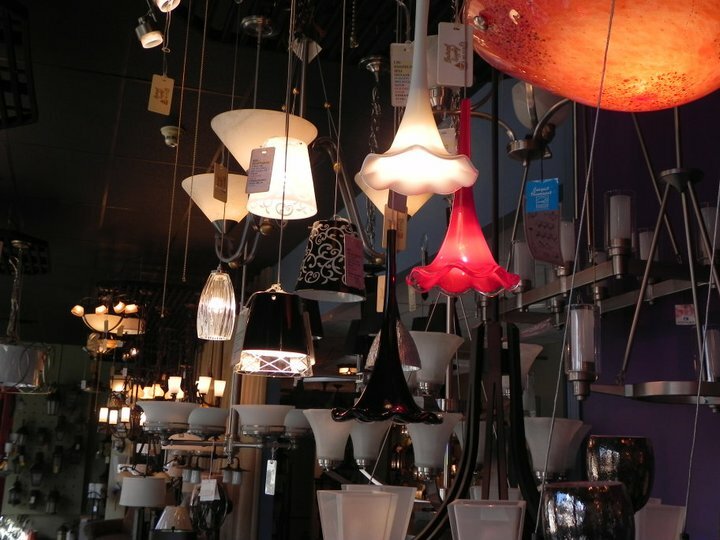 Let our Lighting Showroom inspire you. Our knowledgeable consultants will assist you with all your residential or commercial needs. Within the showroom you will find a variety interior and exterior light fixtures, recessed lighting, bulbs, table and floor lamps, home accessories, landscape lighting, dimming controls, paddle fans, under the cabinet and cove lighting, exhaust fans, central vac and so much more. Regardless of your project size, our professional staff will use their expertise to guide you through your purchase so you may feel comfortable about your selections. Your entire home or business may be outfitted through Electrical Supply of Milford since such a large array of products are available on display and through catalogs. We are the areas leading source to customize your order according to your style preference as well as being budget conscious at the same time. We guarantee superior customer service along with our promise to have your product ordered in a timely manner. Delivery service is offered for large jobs or oversized fixtures. Visit us today!